Large workgroups perform hundreds"if not thousands"of individual document management tasks every day. To maintain high productivity in these demanding, fast-paced environments, you need easy-to-use systems that deliver exceptional efficiency and productivity. 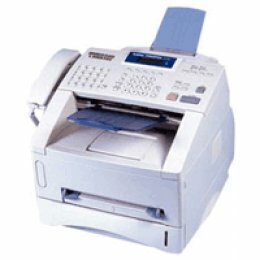 Like the RICOH FAX4430L, which provides quick fax transmission speed and convenience copying for stand-alone applications.